I am currently in my semester where I have to take a subject call Media Law. My lecturer taught me about Intellectual Property where you protect your rights on certain items, names or brands so that other's can't use your work as they like without crediting you. This is important because if you don't register your creative work, other can use your idea and make money out of it. It can affect your business which means you can lose money! If you have a black and white stating that it is yours, at least you have a case of suing them for using your stuff and opt for injunction (they have to stop using your work) plus all their profit gain by using your work. Of course, a student like me only know how to 'uh and ah' when learning about all these stuff but if you ask me, 'so where can I register for trademark or patents?'. I would stare at you blankly and probably say 'er.... the police office? Google?....' haha. I honestly have no idea! I didn't know that there are companies (like making bunting companies) out there to help you up with this. So convenient, we seem to have a company for everything that specializes in something and Tee IP Sdn Bhd is a Malaysian Specialist Intellectual Property Firm. 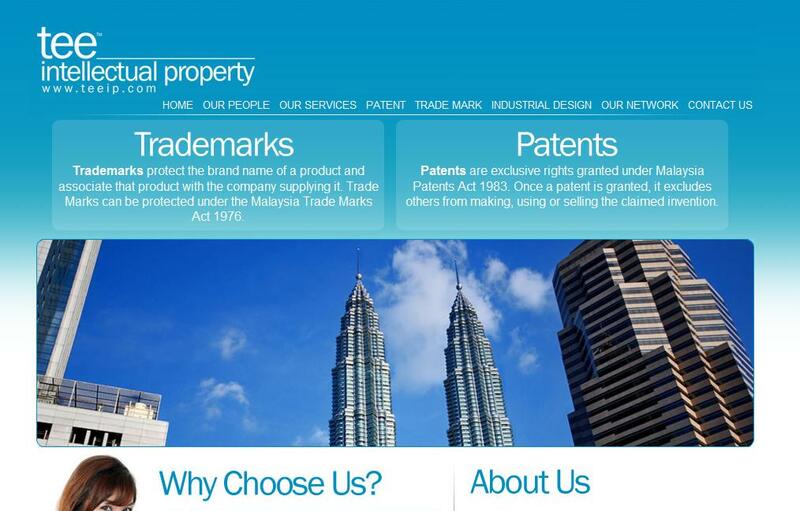 They are qualified registered Patent Agent, Registered Trade Mark Agent and Registered Industrial Design Agent that can help you make the right decisions about your IP assets. Of course, they not only protect you in Malaysia but also over other 160 countries! From Asia, Europe, Middle East, USA to Africa! Their professionals come from a diverse range of backgrounds and disciplines including Law, Science and Engineering. They can assure you a high quality service, speedy service and instant feedback, jargon free, no hidden cost, safe and secure. Since now everything is online, they are not so stupid to go traditional. You can check them out at http://www.teeip.com/ for more information. BTW, not everything you make or created is patentable or can be trademark as yours. thus you need an expert to guide you through it. Sometimes, you only need to adjust a little to make it yours! Can Your Favorite Beauty Products Stop Working? BIG BAD WOLF PREVIEW: Awesome! 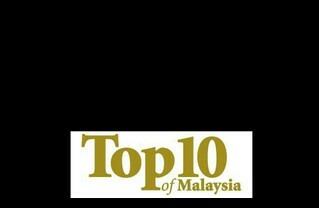 M-Fest: Malaysia Music Festival! Be a star!